Did you know there are 141 members here who like Electric Only Cars too ! Your BRIDGE status is: no bridges built for Electric Only Cars Profile Needed To Bridge! 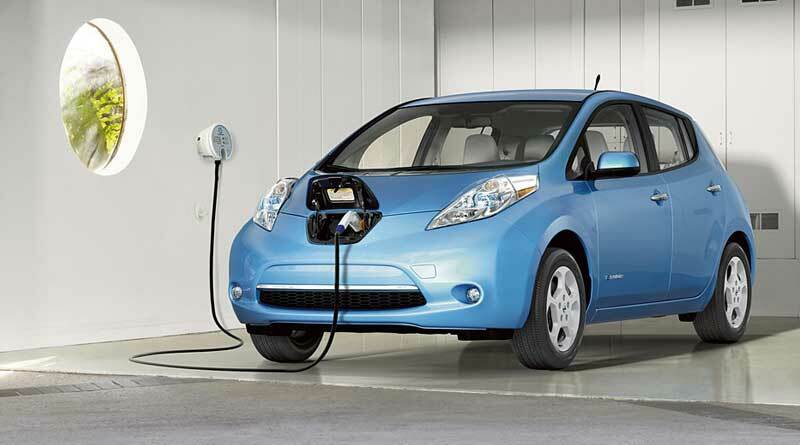 Receptive to receiving Electric Only Cars, or someone who wants to provide Electric Only Cars, or both. A provider can create a Electric Only Cars event for 141 interested poeple (no guessing at all).